Clothes are a prime concern for many people. In today’s world of important first impressions, appearance can either make a person, or break a person. For those who want only the best, however, here is a list of the top 10 most expensive clothing brands of 2013. Fendi is an Italian designer known for its luxury merchandise, especially their handbags. Launched in 1925 by Edoardo and Adele Fendi as a fur and leather shop in Rome, today the company is a multinational brand owned by LVMH with Karl Lagerfeld as the creative director. Some of the luxury goods besides handbags include fragrances, eyewear, timepieces and writing instruments. Located in the finest destinations such as New York, Paris, Milan and Dubai, Fendi provides ready-to-wear products for both women and men. Revenue for Fendi is upwards of $800 million. As the only American brand on the list of the top 10 most expensive clothing brands of 2013, Guess is famous for its denim jeans. Founded in 1981 in Los Angeles, California, Guess stores typically target adults and women. In addition to clothing, Guess stores sell watches, jewelry and perfumes. Although suffering a slight downturn in the 1980's due to the rising prominence of other companies like Calvin Klein, Diesel and Gap, Guess has revamped their brand with a new approach in the 2000's, reasserting its place in the top clothing stores. Revenue for Guess is around $1.2 billion and continues to increase. Headquartered in Milan, Valentino was founded in 1959 by Valentino Garavani. The international debut of this fashion brand took place in Florence in 1962. By the mid-1960's, the company had established a client base, skyrocketing the popularity of the brand. In 1967 Garavani received the Neiman Marcus Award and the celebrity clients came pouring in. The brand attracts wealthy women who are fixated on luxurious fashion trends. In the past, these women have included Aga Khan, Elizabeth Taylor and Jacqueline Kennedy Onassis. In North America, the brand is sold throughout the United States and can also be bought from stores like Nordstrom and Neiman Marcus. Dior is a French luxury goods company controlled and chaired by LVMH, the same company in control of Fendi. Founded in 1946 by Christian Dior, today the company focuses on designing and selling ready-to-wear leather goods, fashion accessories, footwear, jewelry, timepieces, fragrance, make-up and skincare. The company remains most sought after by women, although the brand also puts out products for men and children. Most well known for its sophisticated and modern appeal, Dior continues to attract business from around the world. This Italian fashion company and trade name was founded by Gianni Versace in 1978. Today, Versace is one of the world’s leading international fashion houses. The company designs and distributes luxury clothing, accessories, make-up and home furnishings for both men and women. Gianni Versace was killed in 1997, and his sister Donatella Versace stepped in as creative director. Available in all major fashion capitals throughout the world, Versace is a brand in high demand. Armani is widely considered the most popular brand in the world in addition to being one of the most expensive brands of 2013. The brand operates under a number of sub-labels including Giorgio Armani, Armani Collezioni, Armani Exchange and Emporio Armani. The company specializes in ready-to-wear leather goods, shoes, watches, jewelry accessories, eyewear, cosmetics, home interiors and haute couture. Merchandise is available to both men and women, offering simple jeans and tee shirts all the way up to couture. 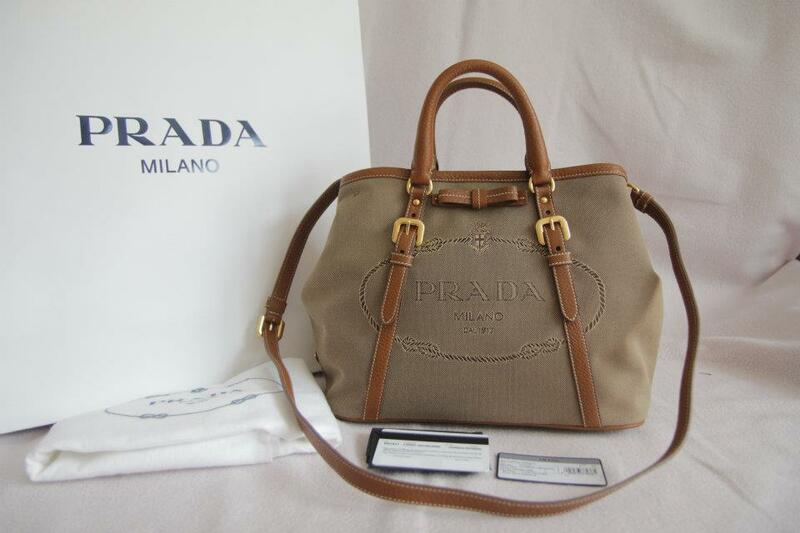 Founded in 1913, Prada is an Italian fashion label created by Mario Prada. Originally fashioned to be a leather shop, the store sold only leather goods and imported English steamer trunks and handbags. The main qualities of the products created by Prada focus on simplicity, durability and cutting-edge design. With an annual revenue of approximately $2.15 billion and a presence throughout the world, it is no surprise that Prada ranks highly on the world’s most expensive clothing brands of 2013. In 1980, Domenico Dolce and Stefano Gabbana met in Milan and by 1982, the seeds that grew into Dolce and Gabbana were sewn. By the mid-1980's, the duo launched their first women’s clothing line and by the late-1980's, they had expanded into the swimsuit and underwear market. Liking to export their products to other countries, Dolce and Gabbana became an easily recognized name worldwide. Eventually, they grew to include D & G as part of their company, a more casual line with urban inspiration and a yearning to set rather than follow trends. The company has gained increasing popularity through effective marketing campaigns with models such as Gisele Bündchen. It is no wonder why the brand ranks third on the most expensive clothing brands of 2013. Chanel is a privately held French company owned by Alain and Gerard Wertheimer, grandsons of Pierre Wertheimer who was an early business partner of Gabrielle Bonheur Chanel. 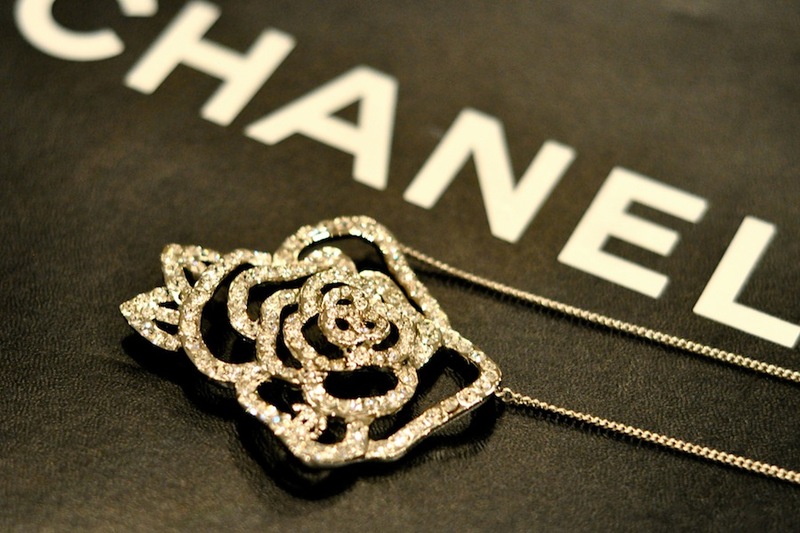 Chanel prides itself on being a high fashion brand specializing in both haute couture and ready-to-wear clothes and luxury goods and accessories of all kinds. Gabrielle, or Coco, Chanel liked to cater to women with an elegant taste with her simple designs. Most famous for the stylistic “little black dress” and the fragrance Chanel No. 5, this brand enjoys revenue of approximately $6.9 billion dollars, making it number two on this list. 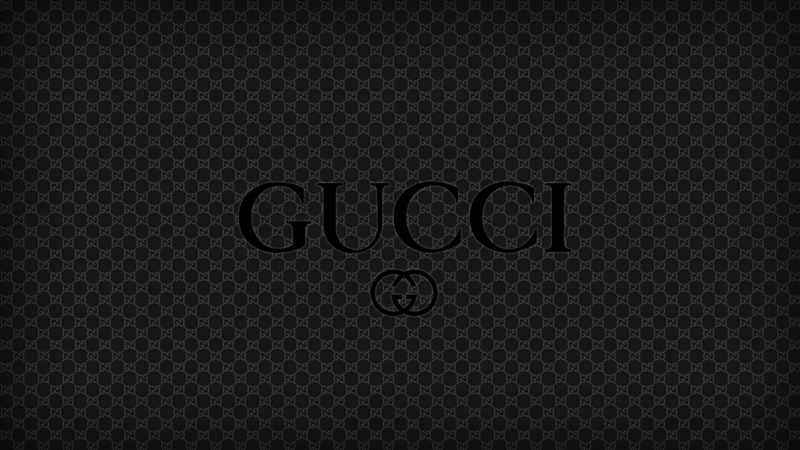 Gucci is an Italian fashion and leather goods brand owned by Kering. Gucci was founded by Guccio Gucci in Florence in 1921. Gucci enjoys the position of being the biggest-selling Italian brand. There are currently about 275 stores being operated worldwide and products are also sold through high-end department stores. Known for producing a great variety of products in the most excellent of quality, Gucci has established a brand loyalty that justifies its high prices. Often used by celebrities and the rich class, Gucci has successfully secured its position as the most expensive clothing brand of 2013.